Should I Change My Carpet Before Listing My Home For Sale? Have you been contemplating putting your home on the market? Most likely you are wondering what kind of things you can do to improve the marketability of your home and increase your sales price. Acclaimed home stager and owner of Design by Redesign, Sandra Bouchard is quite clear as she voices her experienced opinion in her home staging blog. In thinking about how to present the information necessary for staging your home for sale, I decided it would be best to present recommendations to you on a monthly basis so as not to cloud your brain. Most home stagers present you with a recommended “to-do” list. I’m going to present you with a monthly “Not-to-do” list. This month’s not-to-do: keep your old, outdated, worn, stained carpet! Unless your carpeting is brand new or virtually stain free, do not think that this will not be a problem for a prospective home buyer. Buyers will be repelled by it. Think about how you feel when you walk into a home with a stained, dirty or odoriferous carpet. It is the first thing you see and the last thing you remember. How about dated colors? Yes, I’m talking about mauve, dark green, colonial blue to name a few. A neutral beige is my recommendation for replacement. What runs through a prospective buyer’s mind are dollar signs or how much it will cost to replace it. One also thinks about how little care these owners give to their entire home if they let their carpeting get to this state and have chosen to live with it. 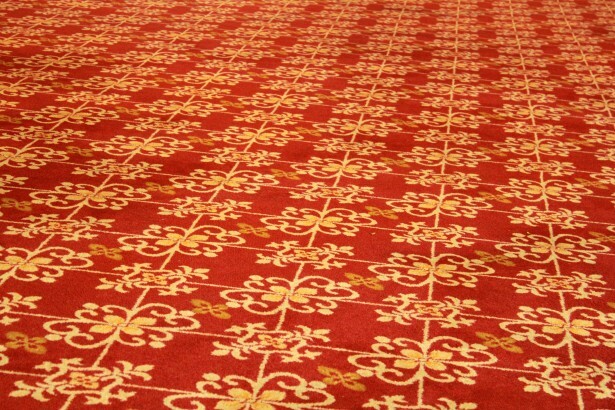 Should you decide it best to replace the carpeting, remember that the most important consideration is that it be a neutral color and pattern. You want buyers to say that this will work with what I own. Remember, when staging your home for resale it’s not about you or your taste that needs to be satisfied but the taste of the prospective buyer. 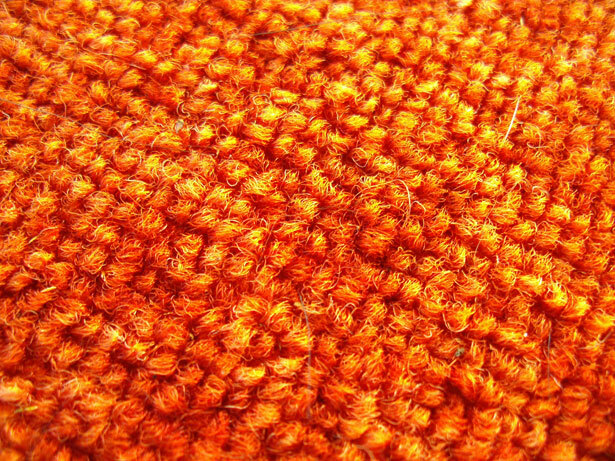 New carpeting is an asset when selling your home. Getting your home "ready" for market is crucial. Getting your head "ready for market is essential as well. Knowing the process in advance and hiring the right professionals will help alleviate much of the stress. Give me a call if you want to talk about the process. For other TIPS on getting ready for selling your home, click here. Did you know that Al and Cal offer a professional home staging consult for all their listing clients? Put my 27 years of experience to work for you! 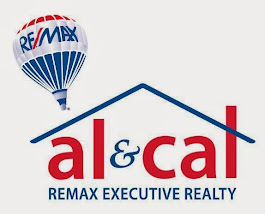 Carol-Ann Palmieri is a full time Real Estate professional in Massachusetts for the past 27 years along with her partner Al Mussi have helped literally hundreds of families find, sell or purchase new places to live.